Want to grow tasty tomatoes, leafy lettuce and fresh broccoli? What about protecting you and your family from chemicals in the garden? Mike Serant, creator of MicroLife, will be here to teach you all about organic gardening and how it all starts in the soil. Come to this free class and leave an organic pro! 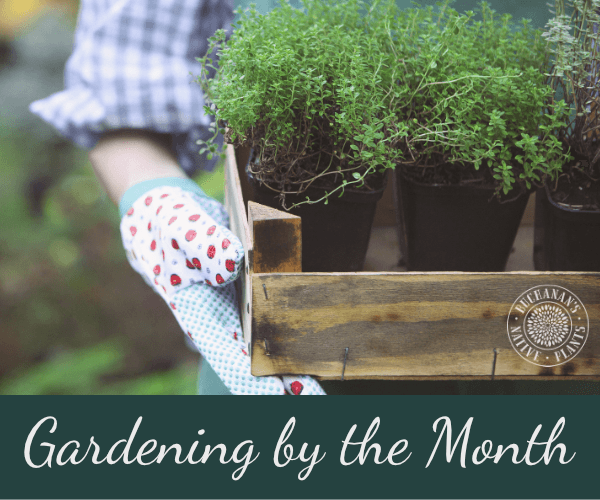 Want to learn how to start your own backyard garden? Learn from the pro Andy of Fox Farm. She will be on hand for this free class to teach you the best way to prep your garden for a beautiful fall harvest! Don’t miss the fun and the free Fox Farm giveaways!